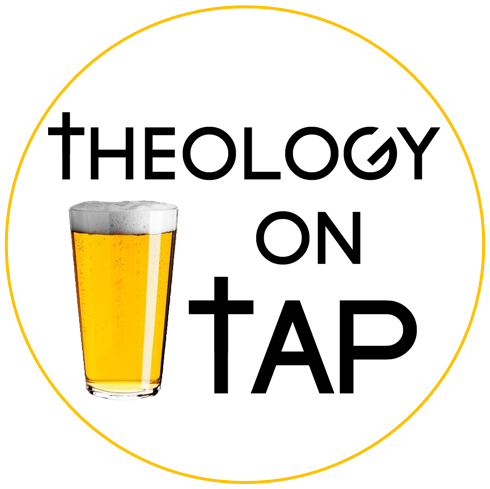 Theology on Tap is a casual event series for young adults in their 20s & 30s. We meet for drinks, food and a brief presentation by an expert guest speaker. This opens up a lively, faith-informed discussion on relevant topics ranging from immigration policy, to human relationships in the digital era, to religion in public life. ​For more information contact us or join our Facebook group: Theology on Tap, Media, Pa.